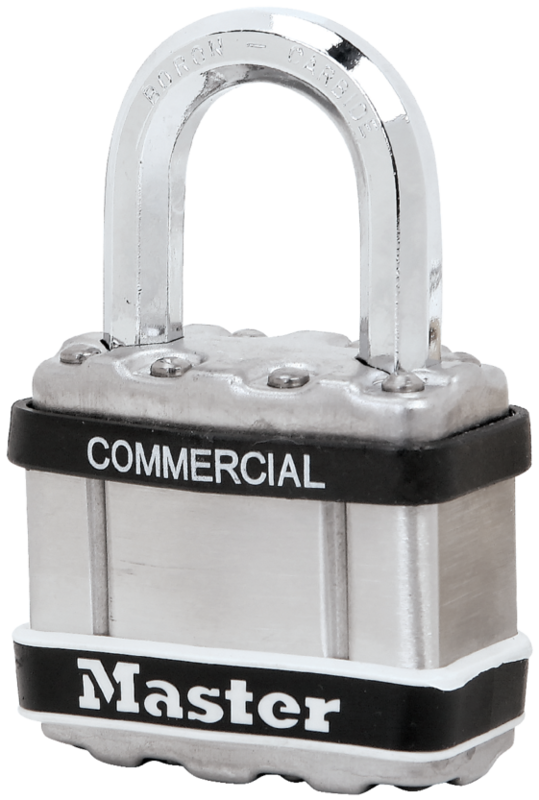 Master Lock products can be purchased at a wide variety of retail stores. Please note: Not all products are available from all locations. Call ahead for availability. To become a distributor please fill out our distribution form here. Master Lock ensures that any of the listed distributors carry sufficient stock of our products. * As a manufacturer, Master Lock does not determine Retail Pricing, pricing is at the sole discretion of the retailer ∕ distributors & wholesalers.